In the Anne of Green Gables L.C. Page editions, Elizabeth Withington replaced WAJ Claus as the illustrator after the mid-1920s, about 1925, when the old worn out printing plates were replaced with new ones. It is difficult to date some Montgomery books because the copyright page sometimes lacks impression dates. Later editions and reprints may have the original copyright date alone (no impression listed), but are not first editions. All true early editions have the impression (and/or month, for example) listed. The exact printer information and lists of book prices in the fore pages also helps to date editions. Not all early Montgomery books are "rare" or hard to find. 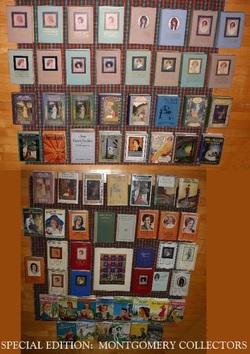 There are many Anne of Avonlea editions available, for example. We also see a great number of Chronicles of Avonlea, Magic for Marigold, and Anne's House of Dreams for sale. 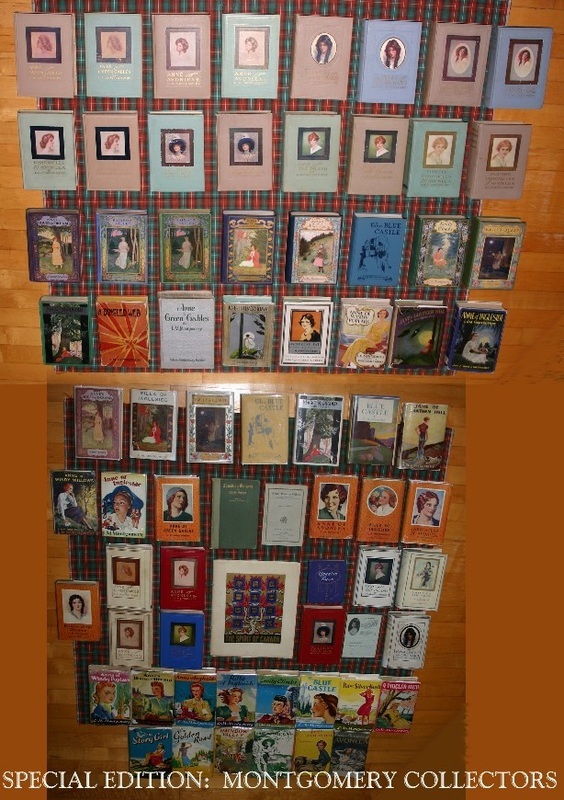 There are many editions of Anne of Green Gables from 1914 and 1915, especially from the reprint publisher, Grosset and Dunlap. Most of our books from these publishers were acquired for under $20. A first edition of Anne of Avonlea in beige boards sold on eBay in spring 2012 for $125 and many more (either in green or beige boards) sell for less; the piano music for the long-lost 1919 Anne movie (with Mary Miles Minter) sold for $10. L.M. Montgomery wrote thousands of letters. She answered all her fan mail, as far as we know! Our friend, Joanne Wood, commented (in the Toronto Star) on the author's letter writing when one of LMM's letters, from late in her life to an Australian fan, appeared at the Sotheby's auction in December 2011 (it failed to sell -- this same letter was listed with Bonham's in Dec. 2012 for $6000-$8000 and did not sell. 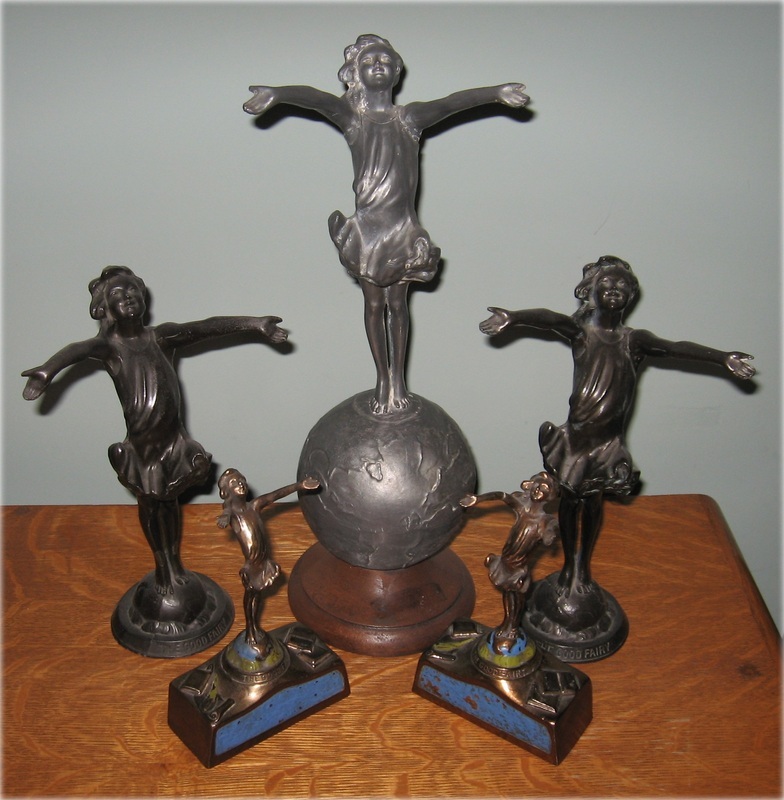 It was acquired by a bookseller in Calgary and was listed in spring 2014 for $5500 CAN). Joanne has also written about the beautiful Montgomery Australian editions in The Shining Scroll.